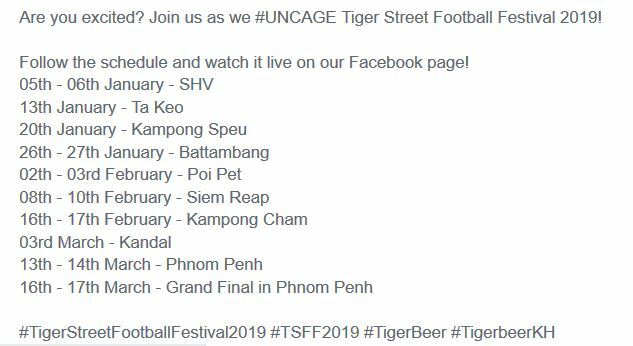 Tiger Street Football Festival Schedule for 2019. 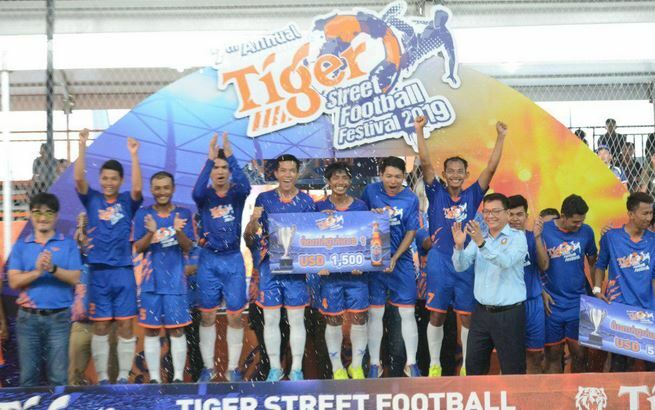 The 7th Tiger Street Football festival 2019 rolls into Takeo this weekend with its feast of football searching for the next batch of talented teams for the March grand final. The qualifying tournaments cover nine cities including, Sihanoukville, Takeo, Kompong Speu, Battambang, Siem Reap, Poipet, Kompong Cham, Kandal and Phnom Penh. 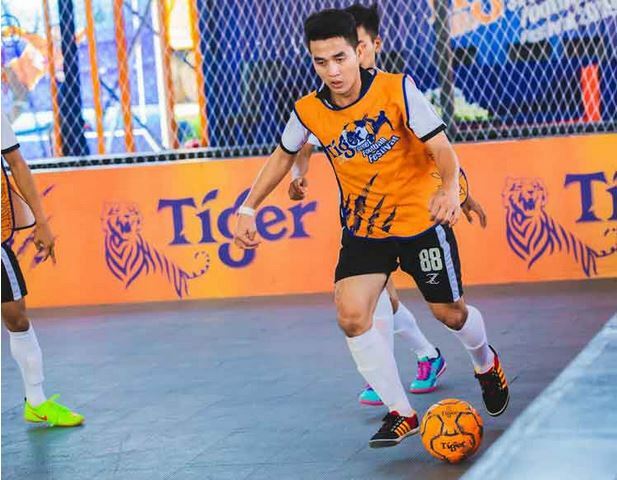 The 7th Tiger Street Football Festival takes its roadshow to Poi Pet this weekend in search of the next batch of talented teams for berths in the March grand final in Phnom Penh. Teams from Poi Pet, Pailin and Banteay Meanchey will battle it out over the weekend for a shot at the $1,500 provincial top prize. 64 top teams will join the final tournament with only the very best of the best teams competing for supremacy at the grand finals in Phnom Penh in front of Koh Pich Theater on 16th and 17th of March. 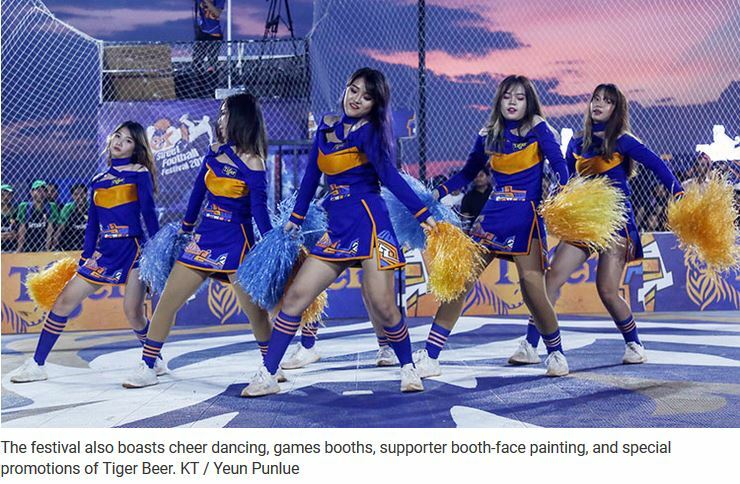 The festival also boasts cheer dancing, games booths, supporter booth-face painting and props/banners to support the teams, and special promotions of Tiger Beer. After the football action concludes, the Tiger concert will feature performances from Chhorn Sovannareach, Sokun Nisa, Aok Sokunkanha, Pich Sophea, DJ Maily, and more. 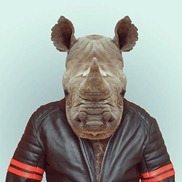 In addition, hip hop dancers and endless music entertainment will entertain into the night. 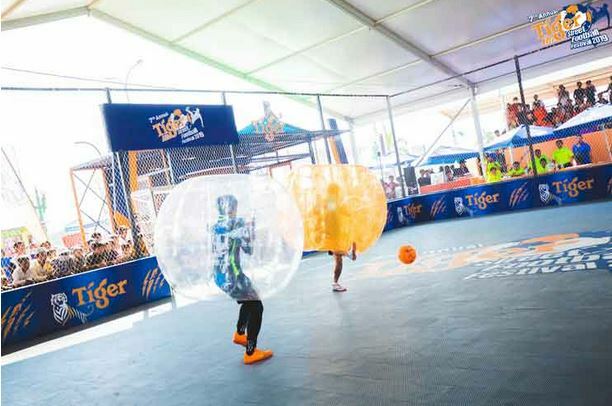 The festival is organised by Tiger Beer to connect with youths in Cambodia and extend its footprint towards developing football in the kingdom. 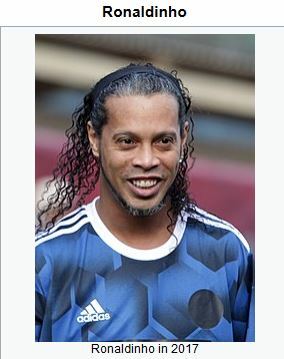 Organisers have revealed they are set to bring Brazilian football legend Ronaldinho to Phnom Penh for the grand final. 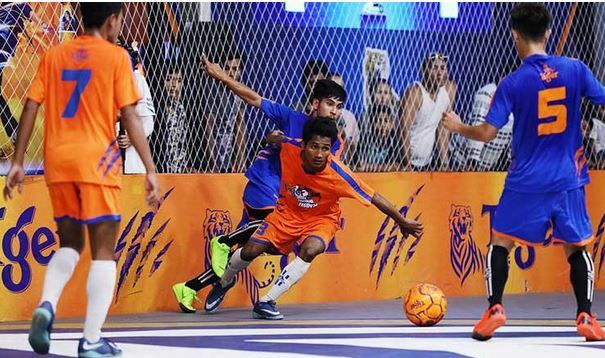 The 7th Tiger Street Football Festival rolls into the historic temple-town of Siem Reap for a 3-day footballing extravaganza where organisers continue their search of the next batch of talented teams for berths in the March grand final in Phnom Penh. Beginning today, teams from Siem Reap, Oddar Meanchey, Preah Vihear, and Kampong Thom provinces will battle it out for a shot at the $1,500 provincial top prize. After the football action concludes, the Tiger concert will feature performances from Preap Sovath, Pich Sophea, Aok Sokunkanha, Chhorn Sovannareach, Sous Viza, Nico, and DJ Maily. 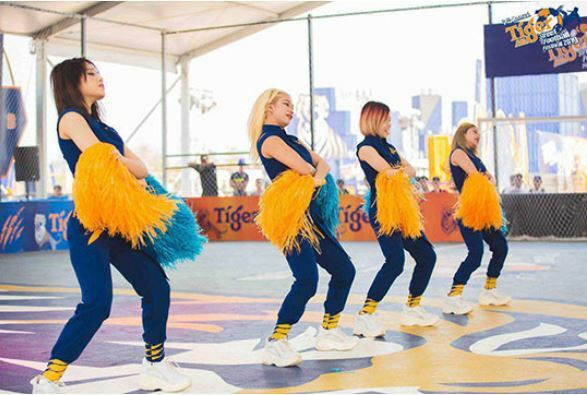 The Tiger Crystal cool night party at igloo club will feature performances from Kmeng Khmer, Aok Sokunkanha, Mustache Band, Pich Sophea, MC Yaro, and hip hop dancers, endless music and entertainment all night. 118 teams competed over 3 days this past weekend in Siem Reap province. The winner of the contest received a prize of $ 1,500, team runner-up got $ 1,000, third place was a $ 500 prize, fourth place won $200 and some Tiger Beer . 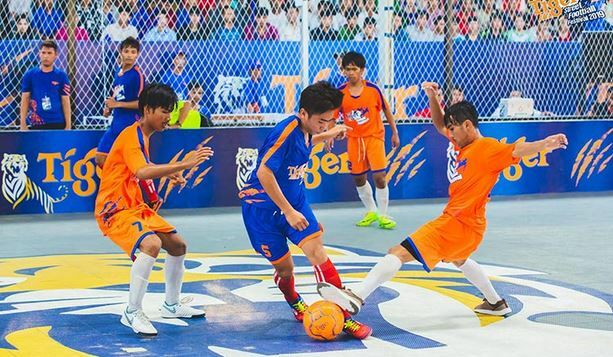 25 February 2019, CEO News: The Tiger Street Football Festival took a break over the weekend and will resume next weekend with matches held in Kandal starting on 3 March. Teams from Kandal, Prey Veng and Svay Rieng will be fighting it out in the special caged pitch to go on to the next round. Over 600 local teams are taking part from all over the country. 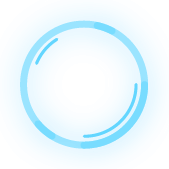 The fun festival also features games, cheer dancing, and music from DJs and live bands. The finals will be held in Phnom Penh on the weekend of 16 and 17 March. What's with sports nowadays & the need for bloody cheerleaders & DJs? Is the action that dull that the crowd need to be entertained? Are Cambodians allowed to take part? in Shanghaiville. Outrageous! 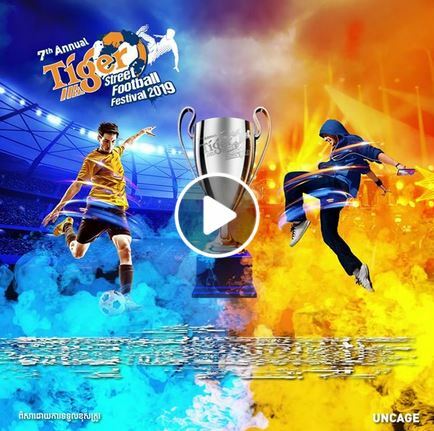 Phnom Penh, Cambodia News: The national finals of the Tiger Football Festival 2019 in Phnom Penh on 16th and March 17, welcomes the presence of world soccer superstar, Ronaldinho from Brazil. Footballer Ryan Giggs to visit Cambodia for Street Football Festival ? 2019 AFC Asian Cup football.